Excellent work comes from excellent people and leadership. A team of leaders with decades of experience guides Falcon Structures to its long term vision. Every member of our team embodies Falcon Structures core values: service above self, self-motivation, individual responsibility, a strong sense of urgency, and integrity. Our culture comes through in the daily decisions exemplified by the Falcon Structures team. 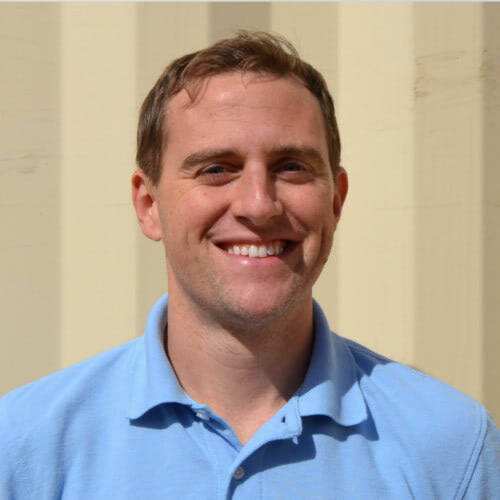 With over 15 years of experience in container-based structures, Stephen directs Falcon's strategy and leadership. Stephen is Falcon's ambassador to the business community. 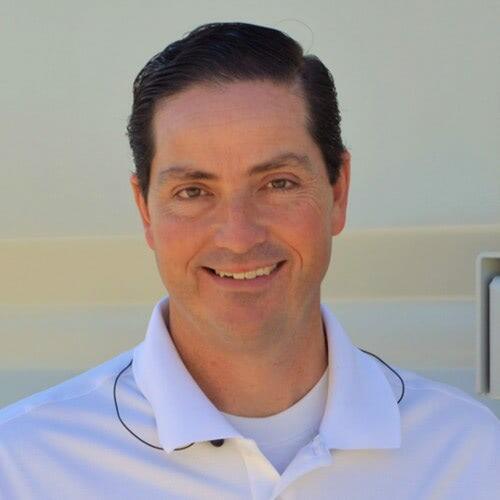 John is a seasoned manufacturing executive with more than 25 years of experience. He manages Falcon and ensures that we make and keep good promises to our customers. 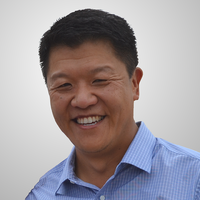 Brian leads Falcon's product design and engineering initiatives, leveraging 15 years of container-based structures experience. 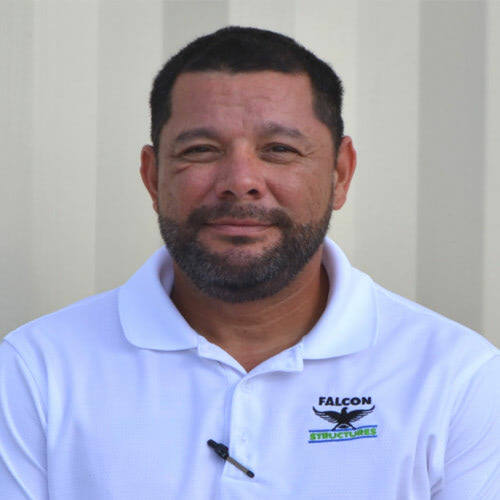 Brian also oversees Falcon's quality program to ensure customers get exactly what they ordered. Krista reaches new markets that will benefit from containerization. 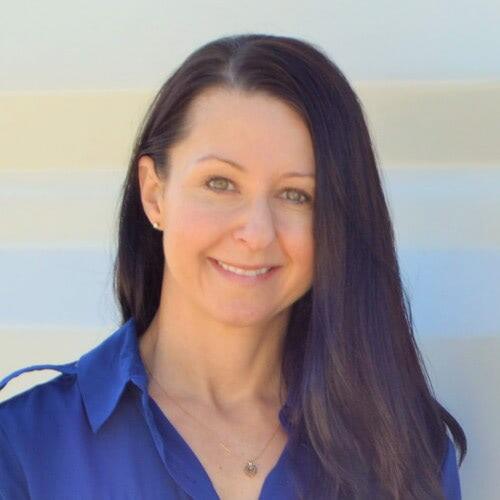 She has over eight years of experience leading marketing teams and initiatives. Mike leads our sales team to best represent falcon to prospects and customers, and builds partnerships with industry participants. He has been a stand out in sales for over 13 years. 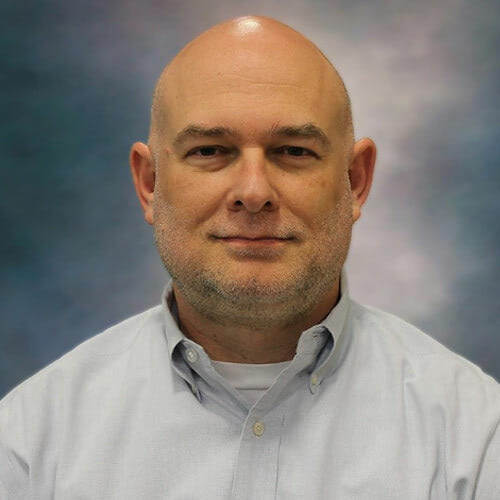 With over 20 years of manufacturing experience, Anthony leads and optimizes our production team to manufacture a quality product on time and on budget. 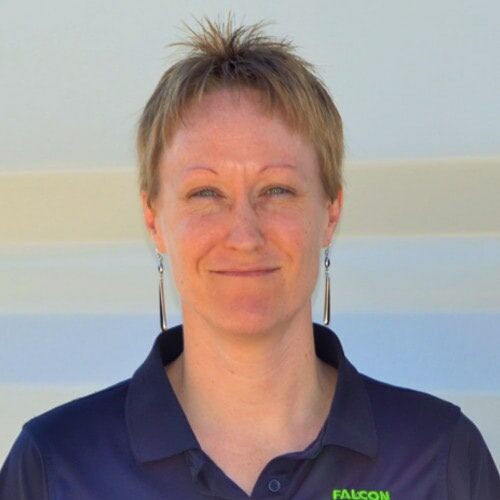 Lisa uses 20 years of accounting experience to ensure that Falcon runs efficiently and effectively. She helps the leadership team make informed decisions based on financial data. Falcon Structures takes an active role informing and shaping the shipping container structures regulatory environment. Our work builds strong relationships between the container-building industry and regulatory leaders at the International Code Council (ICC). At Falcon Structures, we believe that the community is the soil where we have “planted” our business. In order for our business to grow, we have to take care of that soil, so we make it a priority to give back to our community as much as we can. Catch up on Falcon Structures news. Check out our blogs about Falcon Structures.